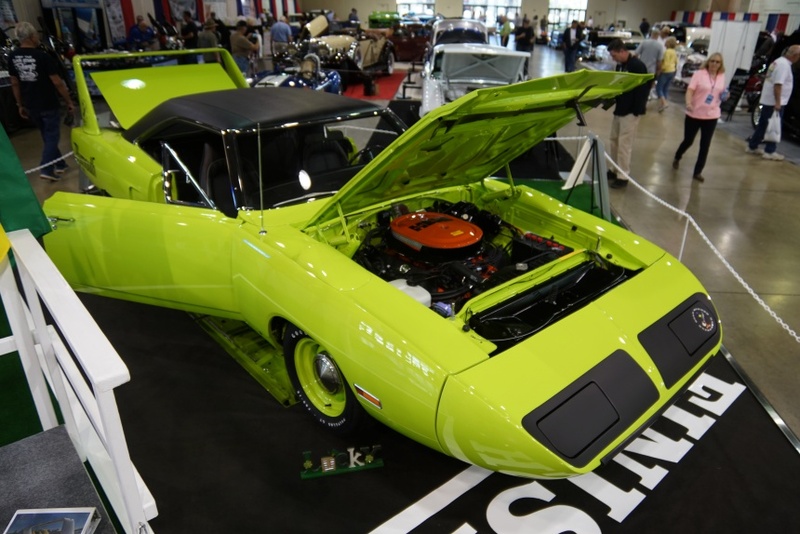 Every classic car has a story, and just when you think it couldn’t get any better, along comes a Sublime Green Superbird that may top them all. 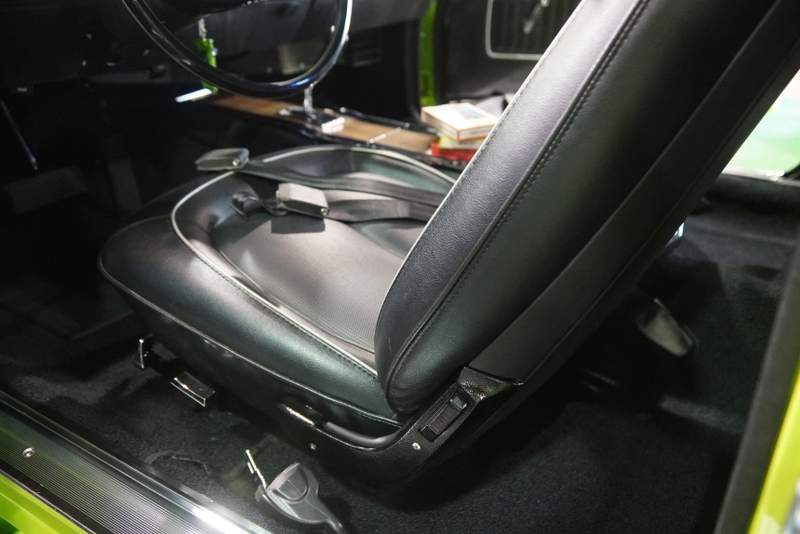 And, oh yeah, it has a Hemi. 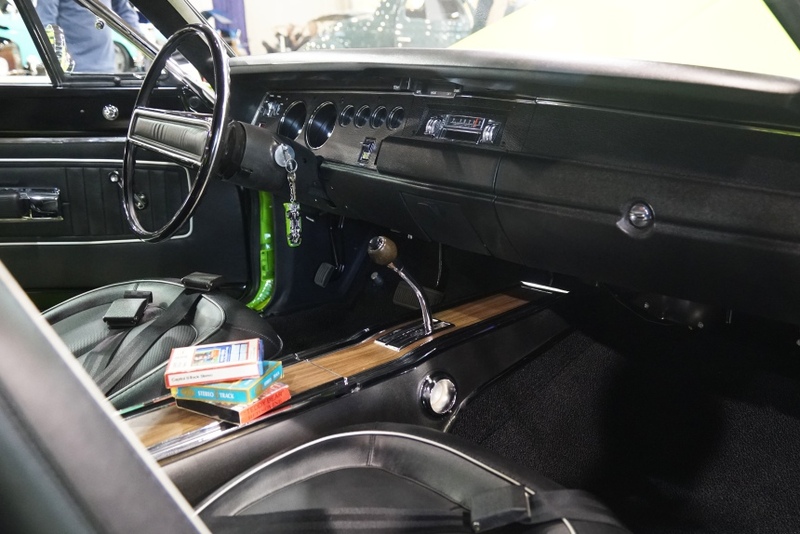 We first noticed the extremely well restored Superbird when we were checking out the other vehicles on display at the 2019 Grand National Roadster Show (GNRS). 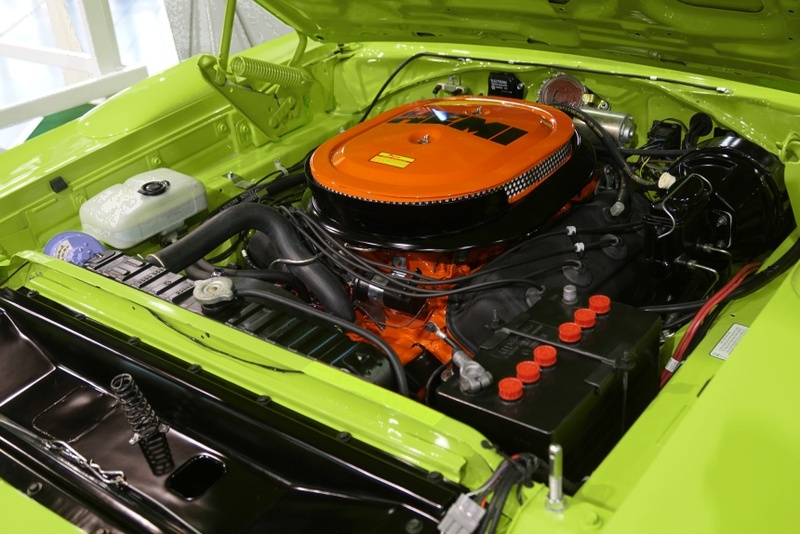 The orange Hemi in the engine bay certainly stood out against the contrasting green exterior so you have to wonder if it was one of the original 93 birds equipped with the Elephant Head motor. 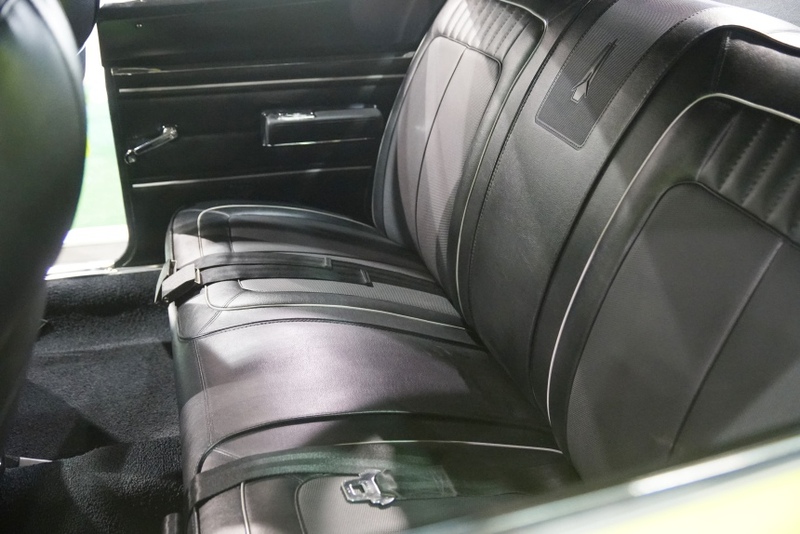 As it turned out, it was one of these rare Mopars, and even more significantly, it was a matching numbers car, and it was still owned by the original buyer. 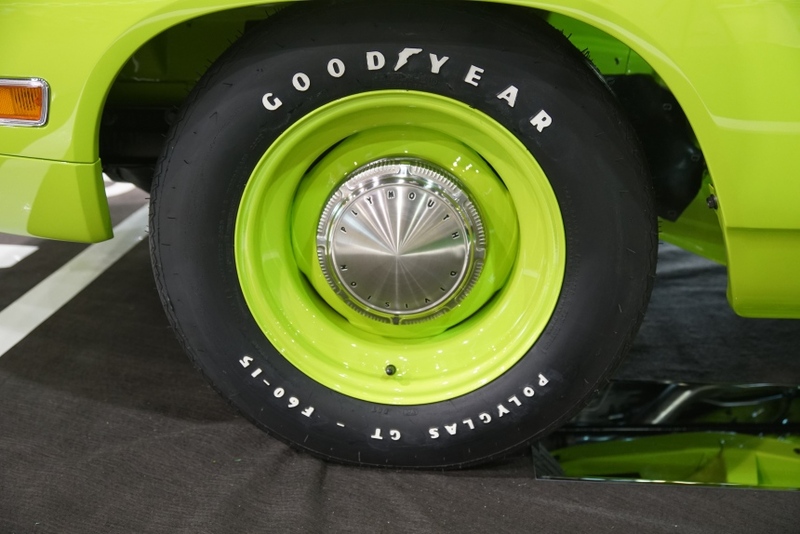 Janice Sutherland purchased the car in May 1970 after hearing about the race exploits of the “Wing Warriors” on the NASCAR circuit. 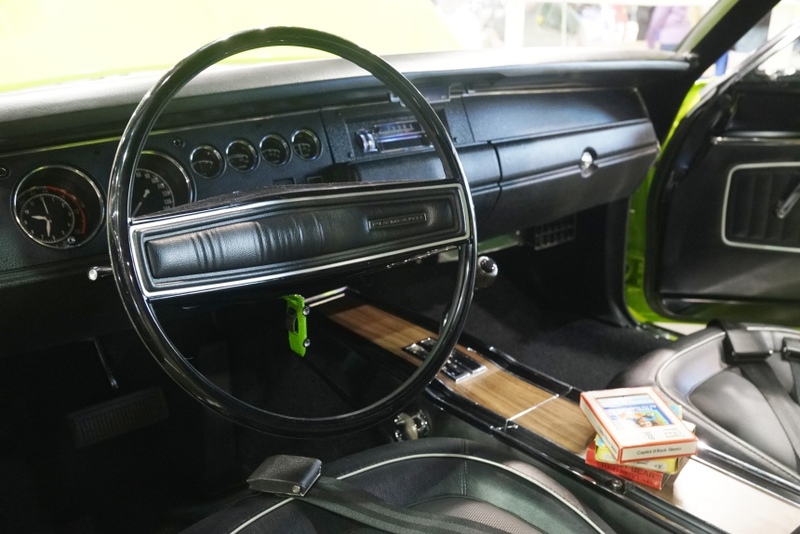 But unlike many Superbirds that never saw much street time, Janice used the iconic car as her daily driver for many years, accumulating over 80,000 miles. 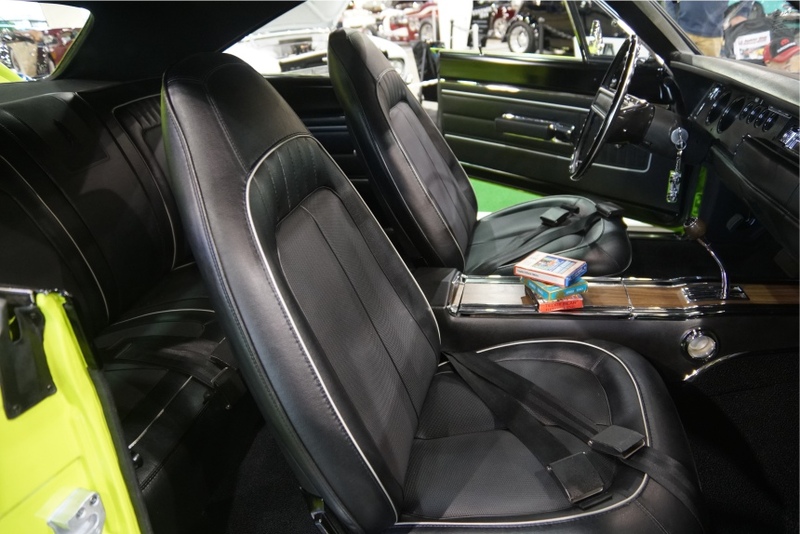 Recently it was restored to show room condition, just the way she first saw it. 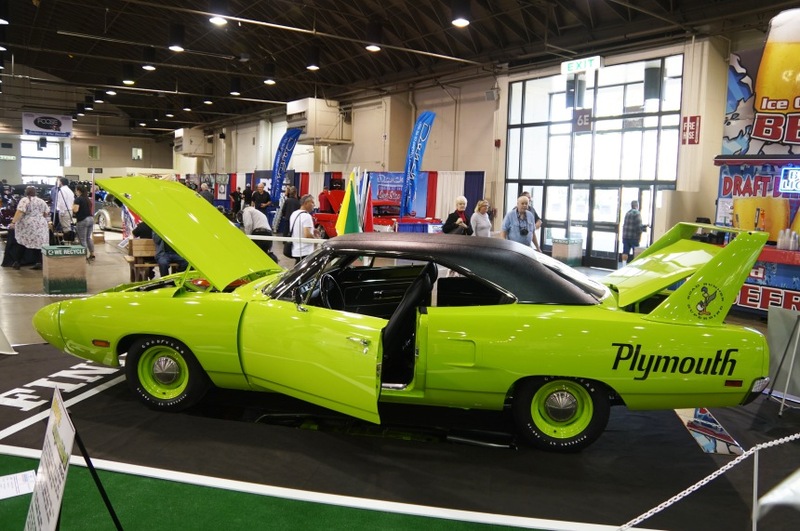 Obviously, the judges at the GNRS agreed the car had been returned to its day 1 condition, and awarded the Superbird with “Best Overall Restoration” award, a major accomplishment against many other expertly restored vehicles at the show. 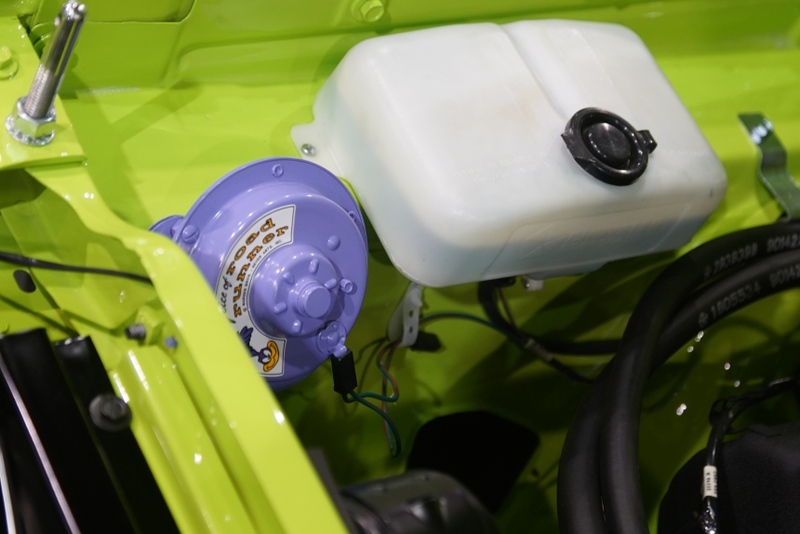 We take our hats off to Janice for having the foresight to purchase the Hemi Superbird in the first place and then for hanging onto it all these years. Janice, unlike many others who say, “I wish I had I still had my classic …,” can smile and still enjoy her personal time machine. 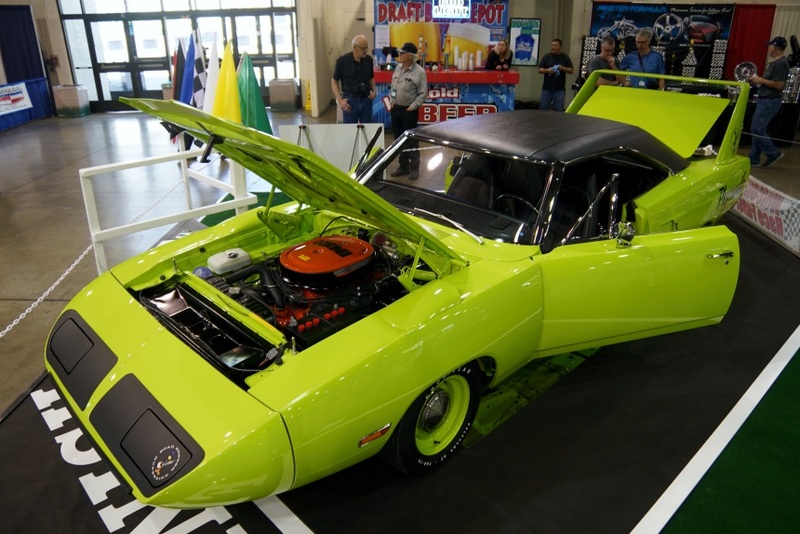 Here are photos of this special Superbird, and a video of Janice telling us her amazing story.